West Indies have announced their 14-man squad for the upcoming tri-nation series to be played in Ireland. 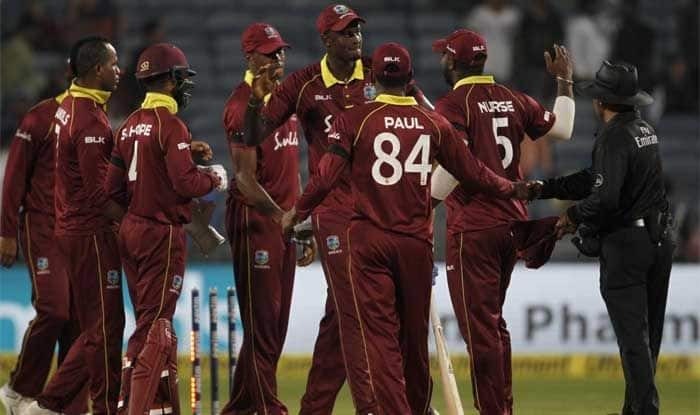 West Indies have announced their 14-man squad for the upcoming tri-nation series to be played in Ireland which will serve as a dress rehearsal for the team ahead of the International Cricket Council (ICC) Men’s Cricket World Cup. Jason Holder will lead the side which, surprisingly, does not comprise Andre Russell, Chris Gayle, Ashimron Hetmyer or Alzarri Joseph, who are currently involved in the ongoing Indian Premier League (IPL). This team has a good mix of experience and young players but Jimmy Adams, director of cricket has emphasised that this is not how the World Cup squad will look like. “The selection panel consisted of interim Head Coach Floyd Reifer, Captain Jason Holder and interim Chairman of Selectors Robert Haynes. They have selected a squad to Ireland that allows a slightly wider pool of players to get 50-over experience in UK conditions which I think is very important,” ICC quoted Adams as saying. “This is not the World Cup squad, as a number of players are not available for this series as they are still participating in the IPL,” he added. Other two teams who will compete in this tri-nation series are Bangladesh and Ireland. The series will be played between May 5 and May 17 while the World Cup is set to commence on May 30. Squad: Jason Holder (capt), John Campbell, Darren Bravo, Shai Hope, Sheldon Cottrell, Shannon Gabriel, Kemar Roach, Sunil Ambris, Raymond Reifer, Fabian Allen, Ashely Nurse, Roston Chase, Shane Dowrich, Jonathan Carter.